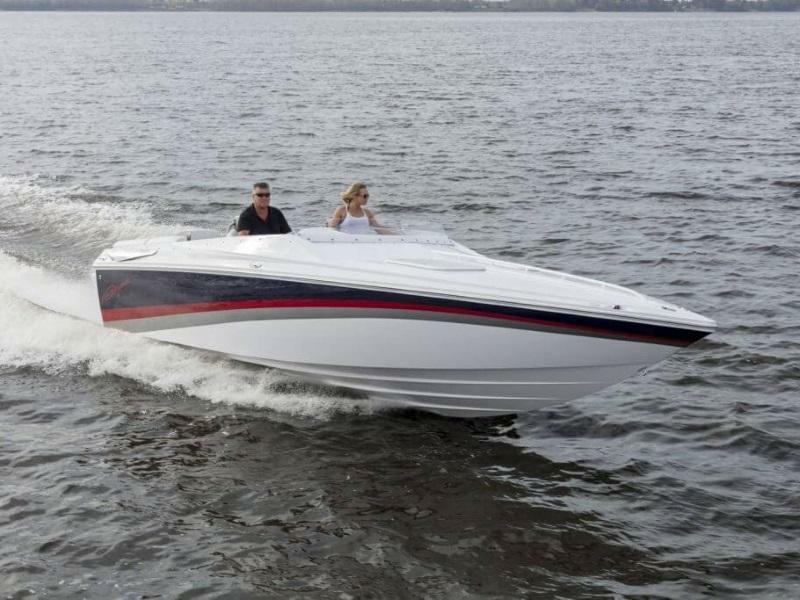 Baja boats are legendary fierce performers, made tougher and stronger for today’s discerning performance boater! 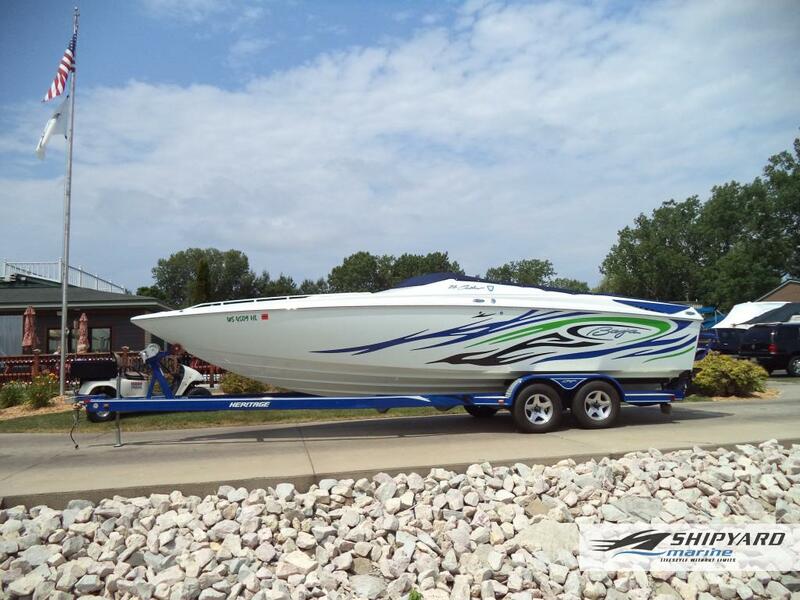 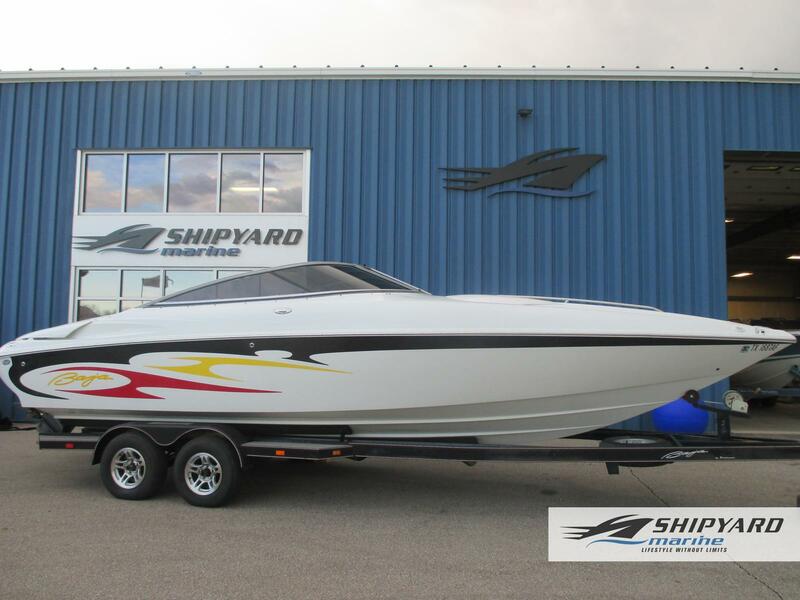 We carry a great variety of Baja boats for sale at Shipyard Marine, Inc in Green Bay, WI. 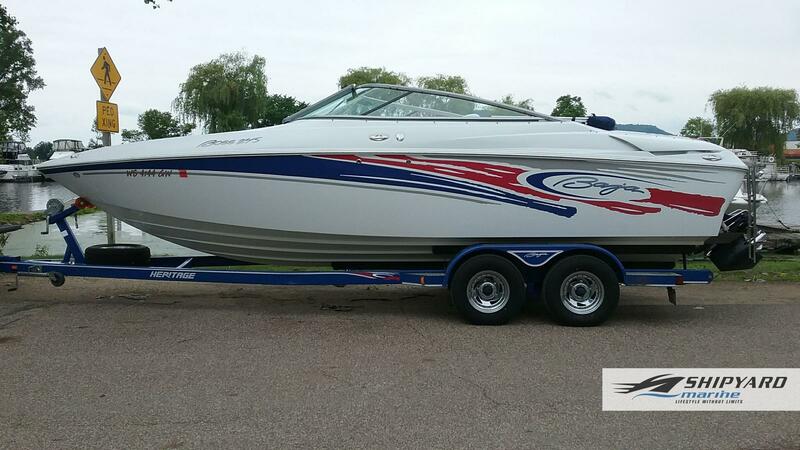 Our courteous staff will help you find the perfect Baja Boat for you!